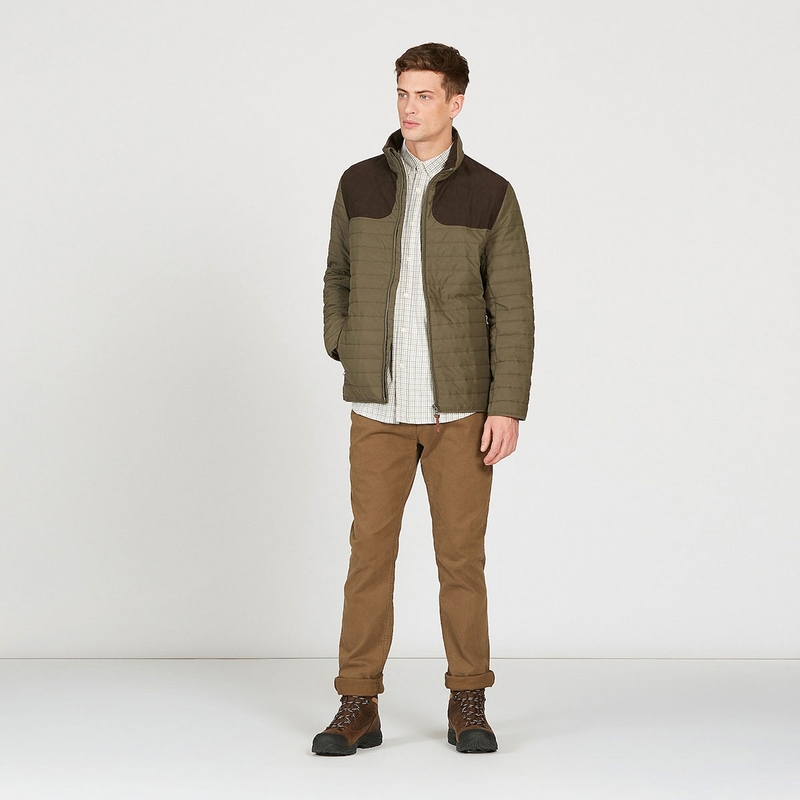 Aigle Braisac Quilted Jacket. 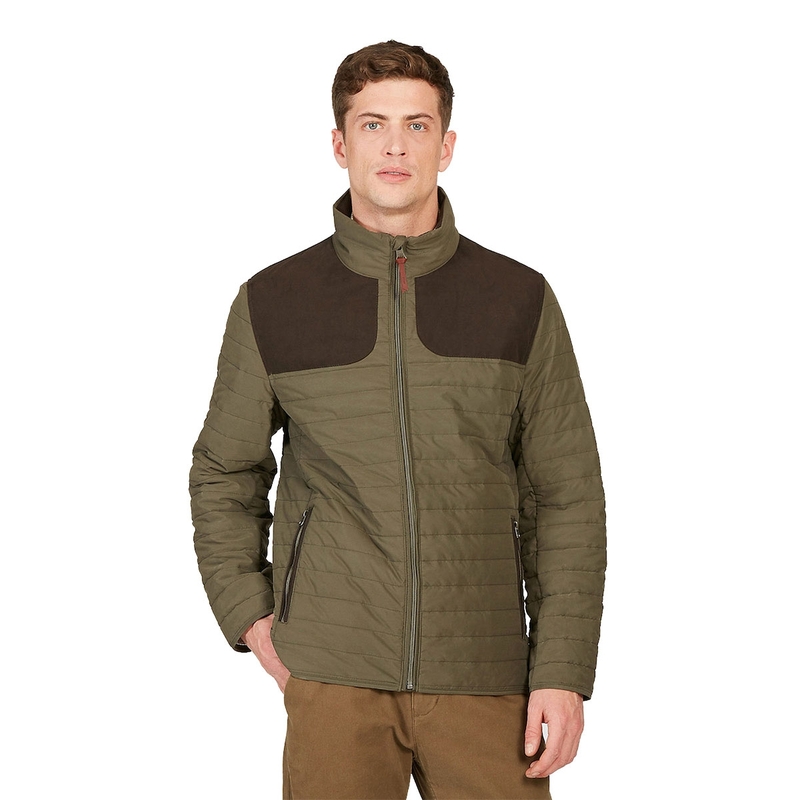 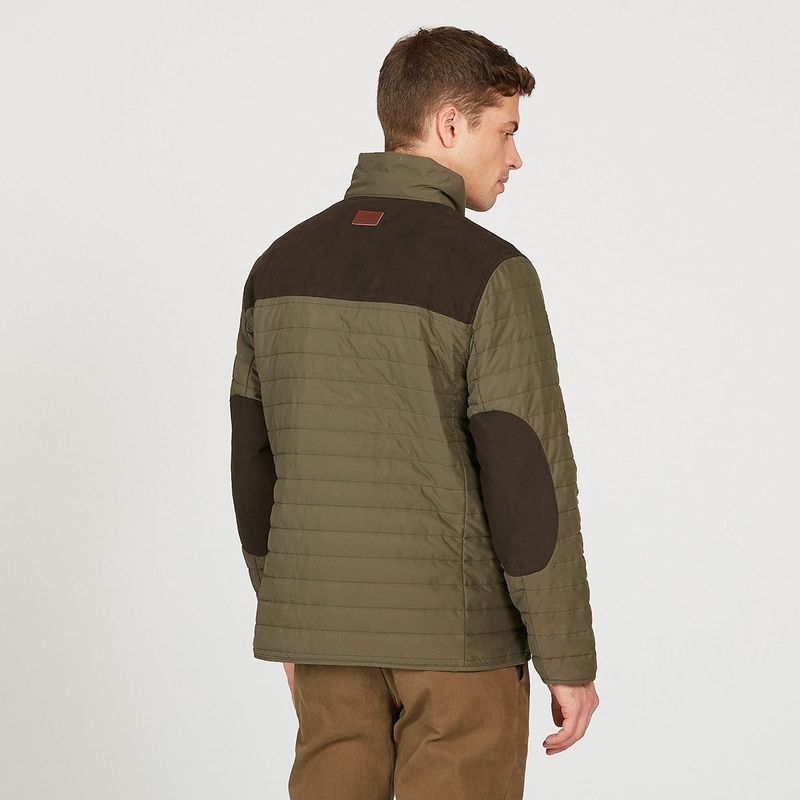 This smart yet relaxed padded jacket is inspired by the world of hunting and suits city as well as country life. 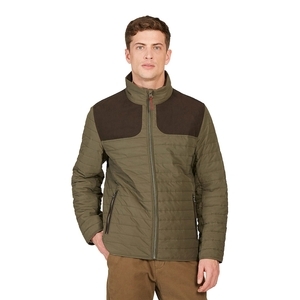 Made from durable material, it goes perfectly with any man's wardrobe thanks to its Bronze and Navy colours.